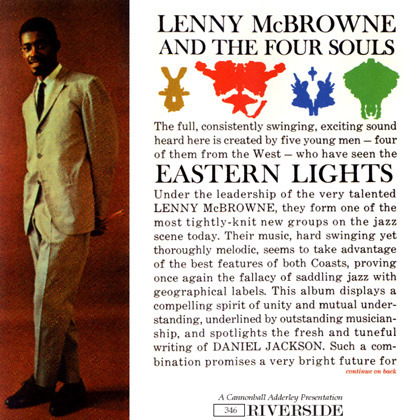 Lenny McBrowne & The Four Souls. | Bob's Jazz Blog. Lenny McBrowne & The Four Souls. « Jazz fotografie: zeldzame foto’s van Herman Leonard.